The famed Nostalrius vanilla World of Warcraft private servers will return, resurrected by Elysium, on Saturday 17th December. 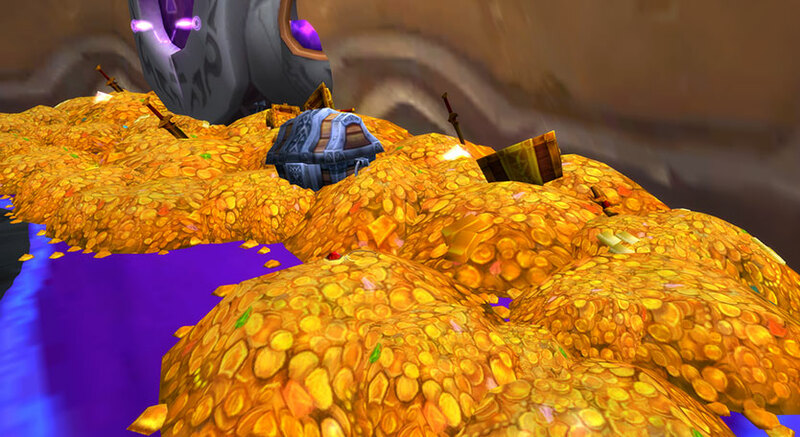 GM2V provide massive stock of cheap Nostalrius & Elysium Gold. Over time, our efforts turned into a successful, commercial online Nostalrius & Elysium Gold shop. You can buy Nostalrius & Elysium Gold from GM2V.com, now.